Eduard Shyfrin was born in Ukraine in 1960. During his studies, he developed a profound understanding of physics and received a PhD in Metallurgy from the Moscow Institute of Steel and Alloys. He later co-founded Midland Holdings Resources Ltd and has had a successful career in business for decades. Eduard has spent the past few years studying the Torah and Kabbalah with a particular interest in the intersection of science and religion. He has also published a number of Torah Commentaries on the Chabad.org website. 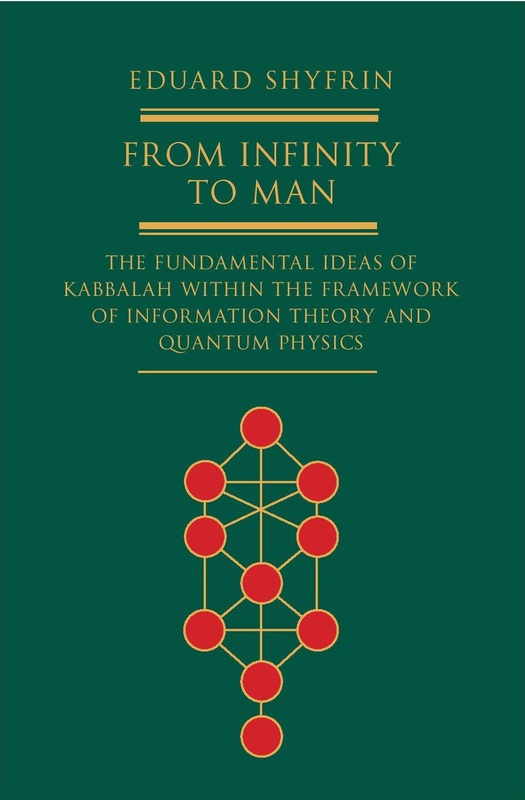 His book From Infinity to Man has been published in Russia and the UK, and will also be published in Israel. Eduard Shyfrin, in a fresh and innovative exploration, reveals how the ideas of Jewish mysticism — or Kabbalah — resonate with 21st century science.